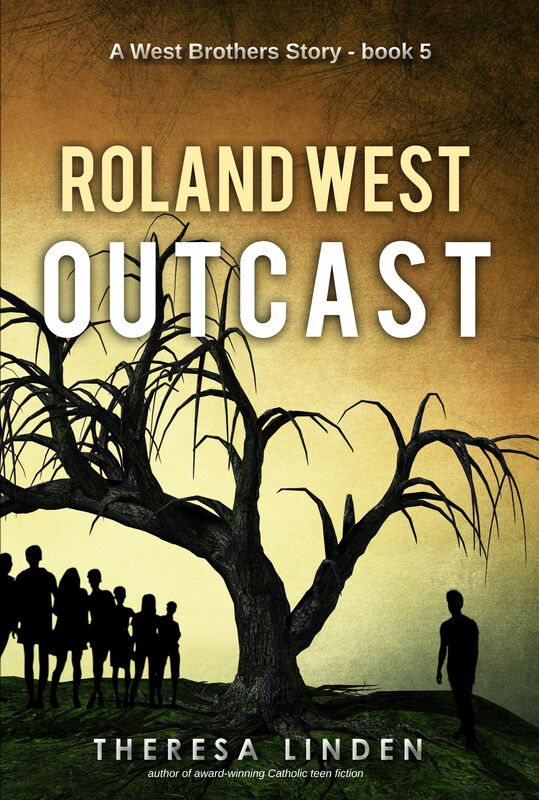 Theresa Linden has done it again with Roland West, Outcast. We meet the characters we’ve come to know and love, Roland, Peter, Caitlyn and others. When a new girl in town—and school—is the target of a hateful act, the Fire Starters are quick to help clean up the mess. Peter and Roland also try to find out who did it, but a shy Roland and a smitten Peter have to confront their fears along the way. In this story, Linden touches upon issues that are prevalent in our society, and she captures them with God’s truth and compassion. Struggling as Christians in a world that is so focused on selfish desires, Outcast reminds us that we should always stand up for what’s right, regardless of what the mass tries to push us to believe. Outcast is fun, emotional roller-coaster, with realistic characters and a lot of suspense. Jump ahead: Mad Lib Fun, Buy Now, Blog Tour Schedule, About the Author, and find Theresa Linden on the the web and social media. Although there is a BONUS stop tomorrow (check schedule below), this is the last day of the Virtual Book Tour for Roland West, Outcast! If you’ve stopped by all 7 blog stops, you’ve read the Author Interview, the article “Why We Need Catholic Fiction,” and the article “Embarrassing Moments.” You’ve entered the first GIVEAWAY on Tumblar House’s website, played the “Saints Contest” for several entries to the second GIVEAWAY, and commented on all the other blog stops for more entries. You’ve watched the Book Trailer, and you’ve had an opportunity to begin reading the Prologue of the story. This is the final blog stop, and we end this tour with a Mad Lib game just for fun! The Mad Lib is called “Roland Gives a Speech.” Play the game here and answer this question in the comments of this blog to be entered into the second GIVEAWAY: Did you ever give a speech in high school? How did it go? If you’ve missed any of the tour, you can still check out some of the stops! Saturday, November 17 – our first blog stop will be Tumblar House Catholic Bookstore’s blog “The Lounge”.Check out the Author Interview and look for the 1st GIVEAWAY! You’ll be able to enter all week long! A winner will be chosen on the last day of the Blog Tour. While you are there, check out the other great books and content on Tumblar House’s website! Saturday, November 17 – visit Today’s Catholic Teacher Magazine for my article “Why We Need Catholic Fiction.” Share the link to my article in Catholic Teacher anywhere to enter the second GIVEAWAY. Simply message me or email me the link. 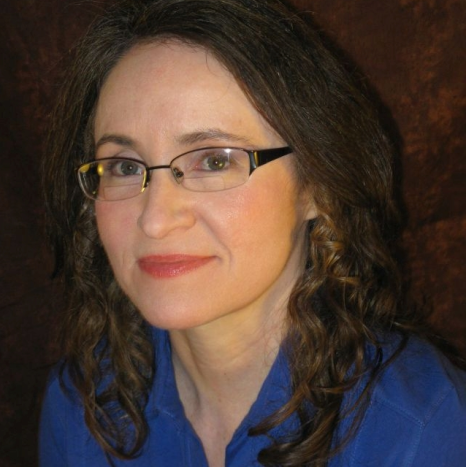 ​Monday, November 19 – stop by Unseen Books, home of the books by Corinna Turner, fantasy and dystopian author. Monday, November 19 – blogger Steven R. McEvoy on “Book Reviews & More” Read his review and my article “Embarrassing Moments.” Share your own embarrassing moment in the comments to enter the second GIVEAWAY! ​Tuesday, November 20 – award-winning Catholic teen fiction author Leslea Wahl shares her review of Roland West, Outcast on her “Monthly Book Review” blog. Play the “Saint Game” for several chances to enter the second GIVEAWAY! ​Wednesday, November 21 – visit blogger Christina Weigand on “Faith, Inspiration, and a Cup of Tea” to read her review and to see the entire Prologue to the Roland West, Outcast! Copy any line of the prologue into the comments to enter the second GIVEAWAY! ​Friday, November 23 – T.M. Gauoette, Writer, Blogger, and Author of Catholic Fiction, shares her review and points you to a Mad Lib game! Play the game and answer this question in the comments to be entered into the second GIVEAWAY: Did you ever give a speech in high school? How did it go? Saturday, November 24 – blogger Steven R. McEvoy on “Book Reviews & More”shares his interview of the characters: Roland, Keefe, and Jarret West, and Peter Brandt! Check out the character interviews today!